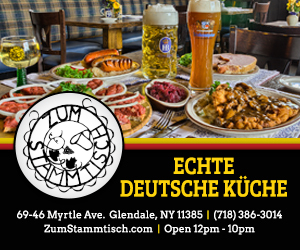 CityKinder has a host of services for German Expats and new families in and around New York City. Find German doctors, lawyers, restaurants and more in our service listing section. Coming soon! Check out what’s in store later this year. Looking for a job or a great addition to your team? This listing is specifically for job targeting German speakers and moms (full and part-time work). We list and review the best (and worst) playgrounds around the city.